Cataract patients are being forced to wait months for surgery because of NHS cost-cutting, research by the Medical Technology Group (MTG) has revealed. NHS restrictions on access to cataract surgery – the most common operation in the NHS – have been imposed in more than half of England. Of the 195 NHS Clinical Commissioning Groups (CCGs) in England, 104 deemed cataract removal ‘procedures of limited clinical value’. Royal National Institute of Blind People (RNIB) has heavily criticised the decision. ‘It’s shocking that access to this life-changing surgery is being unnecessarily restricted by so many CCGs,’ said Helen Lee, health policy manager at RNIB. In addition, 76 CCGs have introduced a ‘visual acuity threshold’ for surgery. It means patients must have had a certain degree of sight loss before they could have the procedure and is contrary to NICE guidelines, which state CCGs should not engage in such practices. 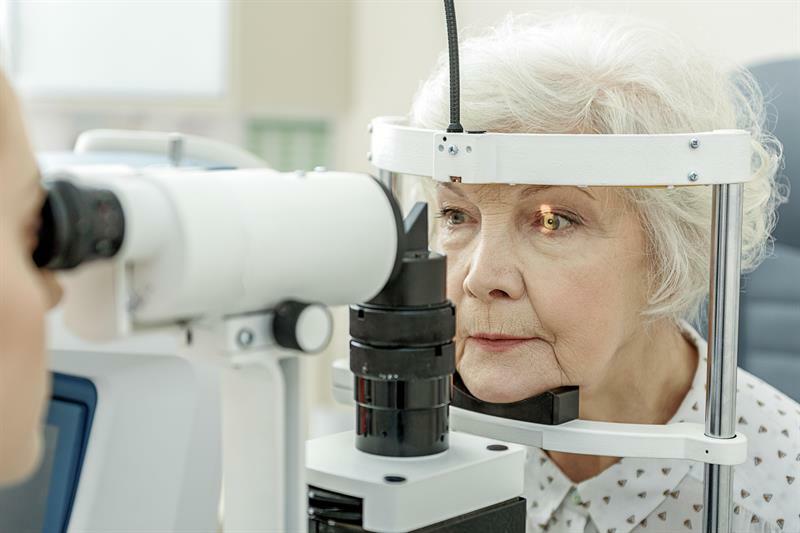 NICE advises the Government on what treatments are good value for the NHS and has said that cataract removal is worthwhile as it ‘transforms lives’ and helps with issues of social isolation. ‘Cataract removal is a crucial procedure. Restrictions or delays can severely impact people’s ability to lead independent lives, making them twice as likely to experience falls and significantly reducing quality of life,’ added Lee.